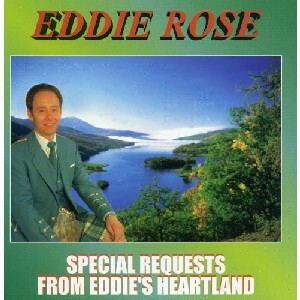 Special Requests from Eddie's Heartland, The Scottish Music Shop - The Best Selection of Scottish CDs and Scottish DVDs. Eddie first CD, featuring 22 songs requested by audiences from all over Britian. Nine written by Eddie's idol Andy Stewart.